Lynn Lambert's practice is located in Calgary, Alberta. You may contact Lynn by phone and speak to her in person or leave a message on her confidential voicemail at (403) 237-9045. Lynn can also be contacted by email at lynn@lynnlambert.ca. Lynn answers all of her email personally, so please allow adequate time for her to respond. If your request is urgent, please contact her by phone at the number above. Lynn's services are covered by many health benefits plans; check with your provider to determine the coverage for working with a professional therapist or counselor. Individual therapy, hypnosis, and EMDR sessions are $200/hour. Lynn is a psychotherapist, clinical social worker and member of a specialized clinical registry with her professional association, the Alberta College of Social Workers. She has advanced certification in clinical hypnotherapy with the Canadian Federation of Clinical Hypnosis. She holds a Master's Degree in Social Work from McGill University and has received advanced training in hypnotherapy, cognitive behavioral therapy, eye movement desensitization and reprocessing (EMDR) therapy, and marital therapy. Lynn Lambert is a member and an instructor with the Alberta Society of Clinical Hypnosis. 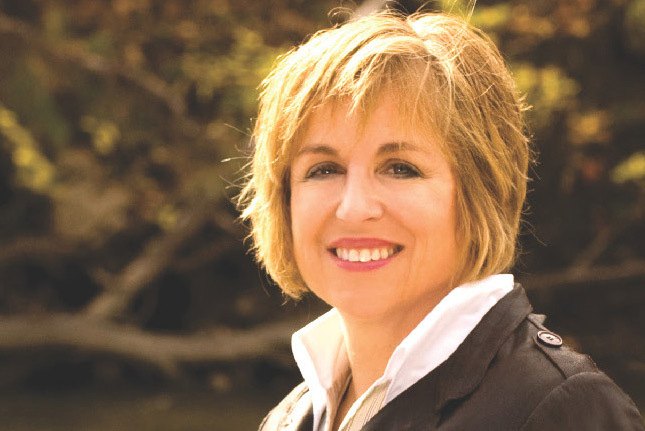 She founded her successful private practice in 1990 and recently produced three audio CDs. Her CDs are developed from techniques that have achieved successful results with her clients, allowing them to: achieve successful weight lossthrough hypnosis, learn to manage stress effectively with progressive relaxation and breath control, and overcome insomnia through hypnosis. You can find out more about hypnotherapy by reading Lynn's Answers to Frequently Asked Questions About Hypnosis.